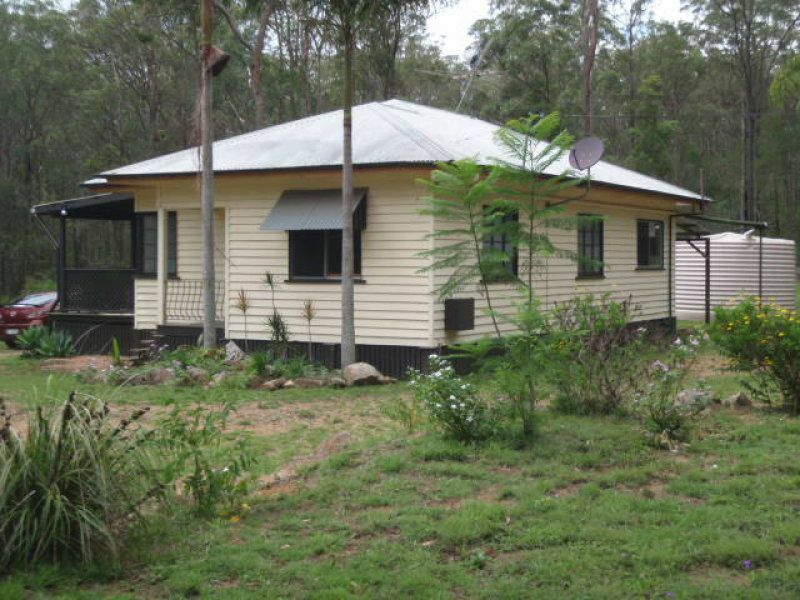 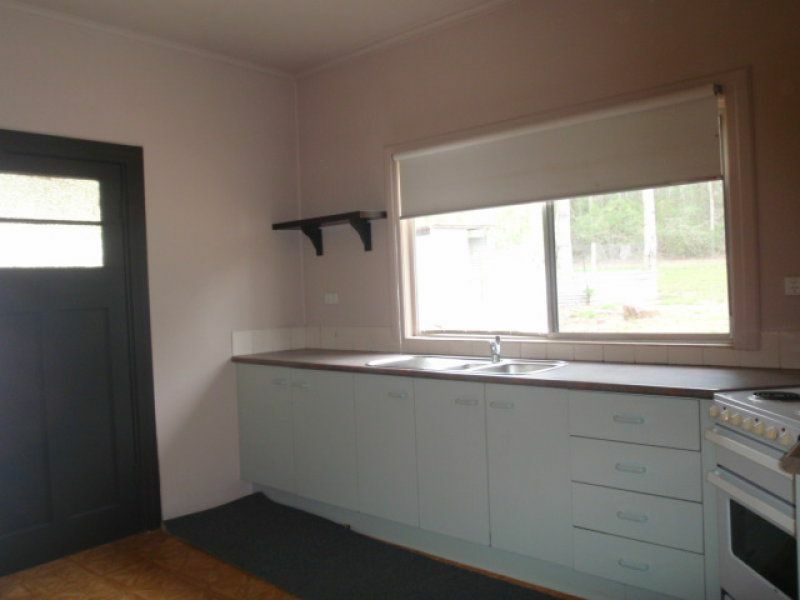 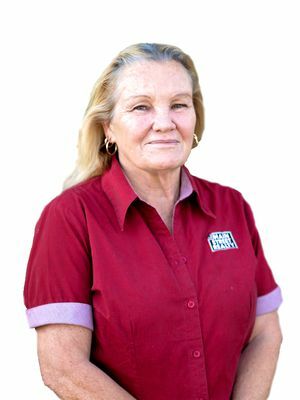 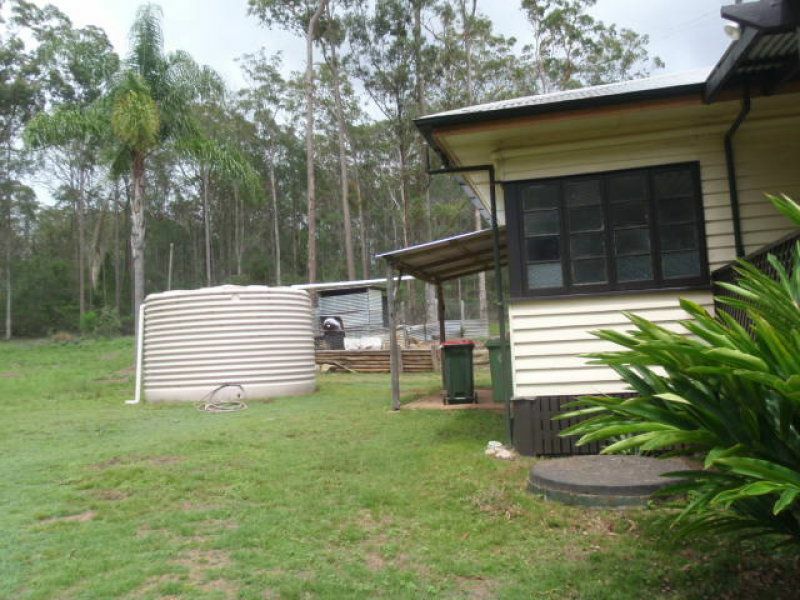 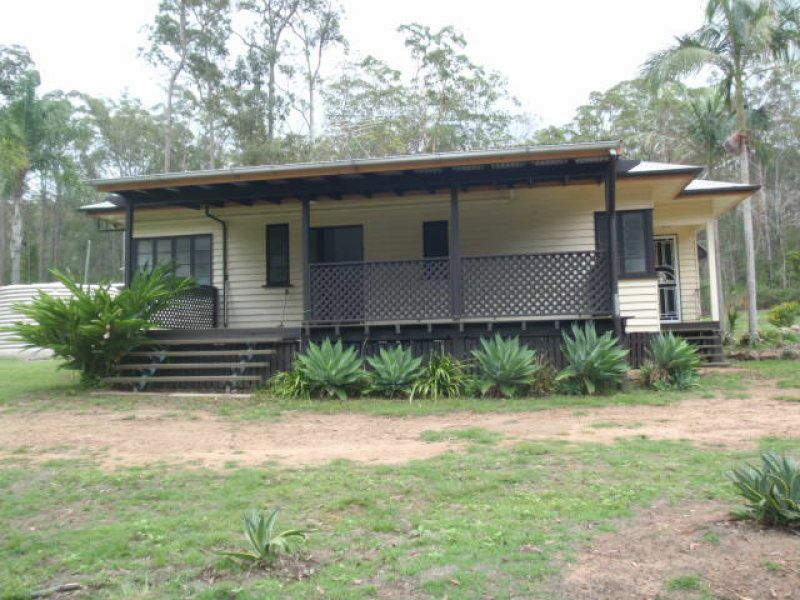 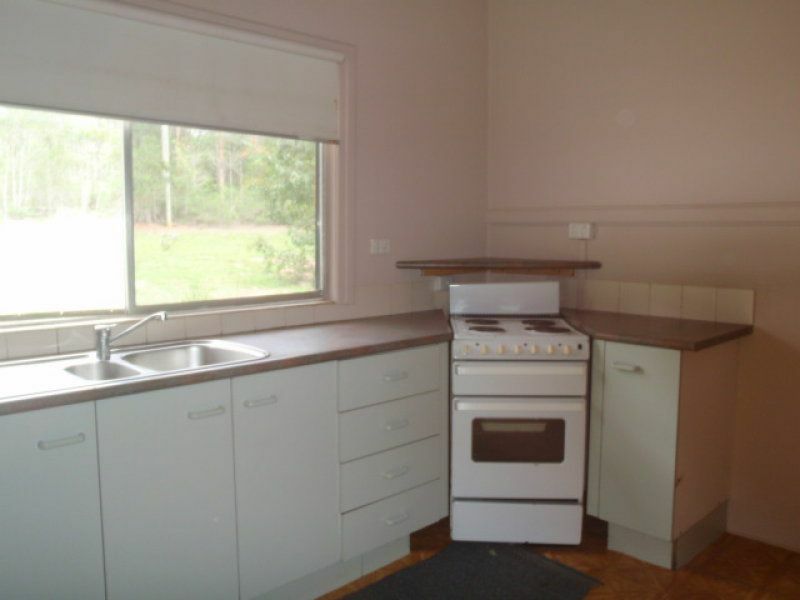 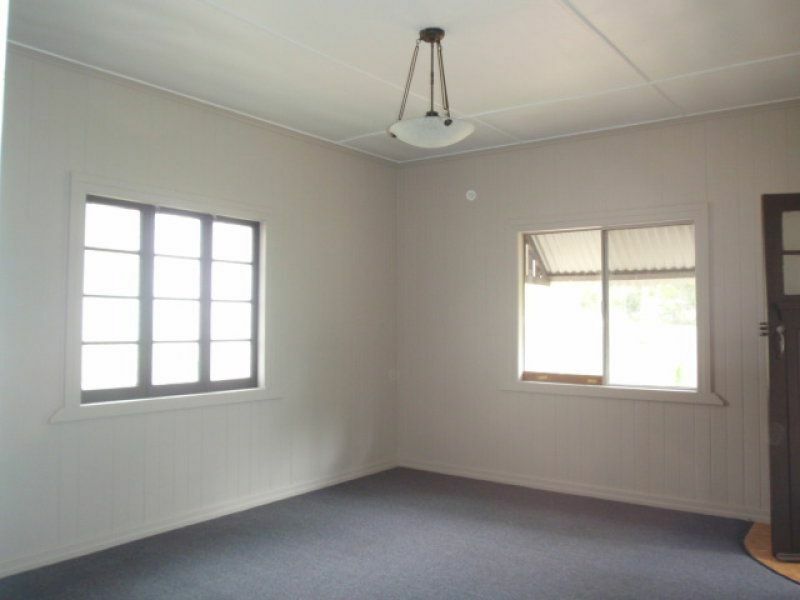 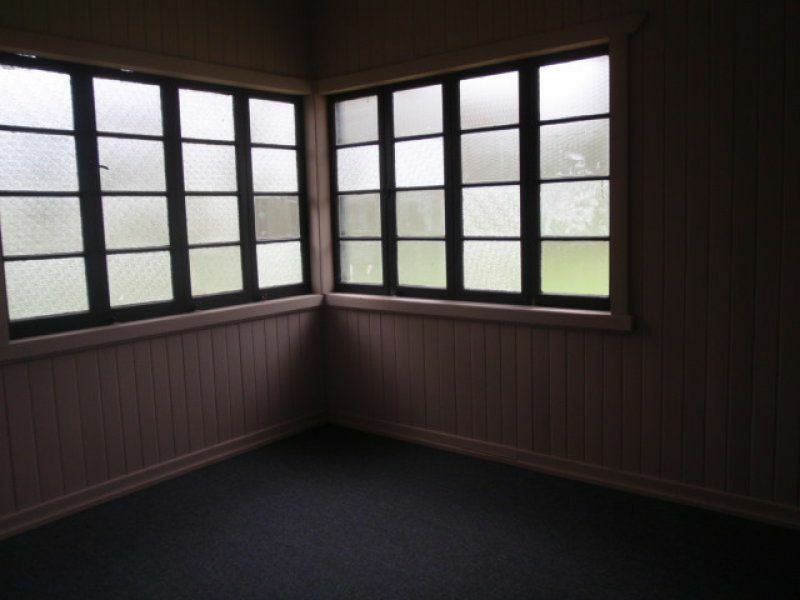 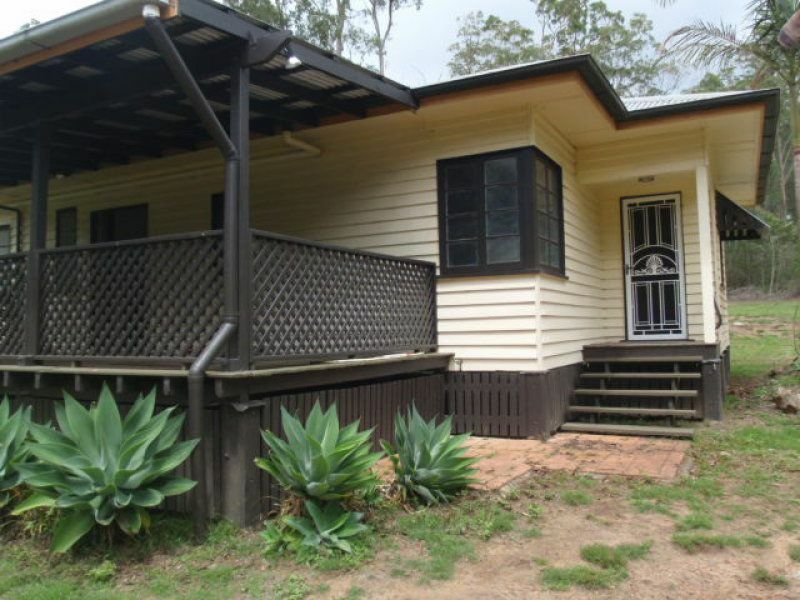 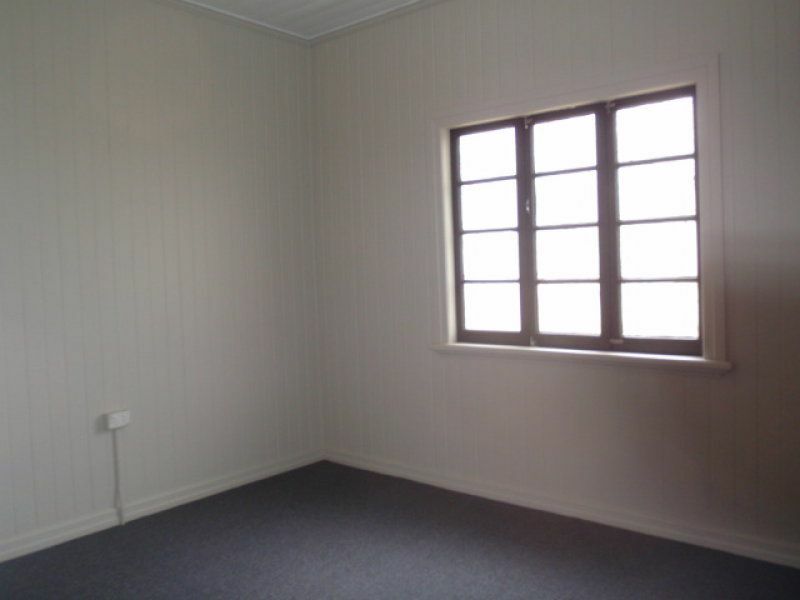 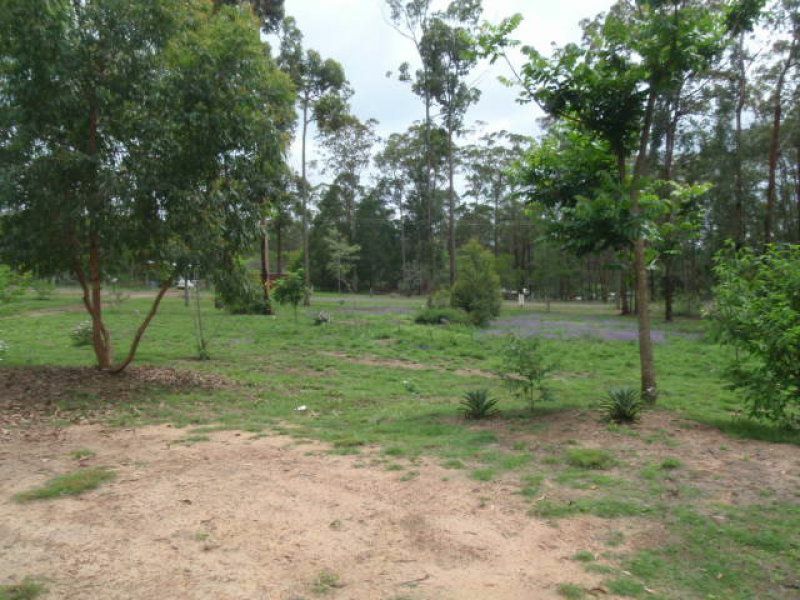 This Queenslander style , 3 bedroom weatherboard home has been freshly painted with new carpet & set on 5 acres . 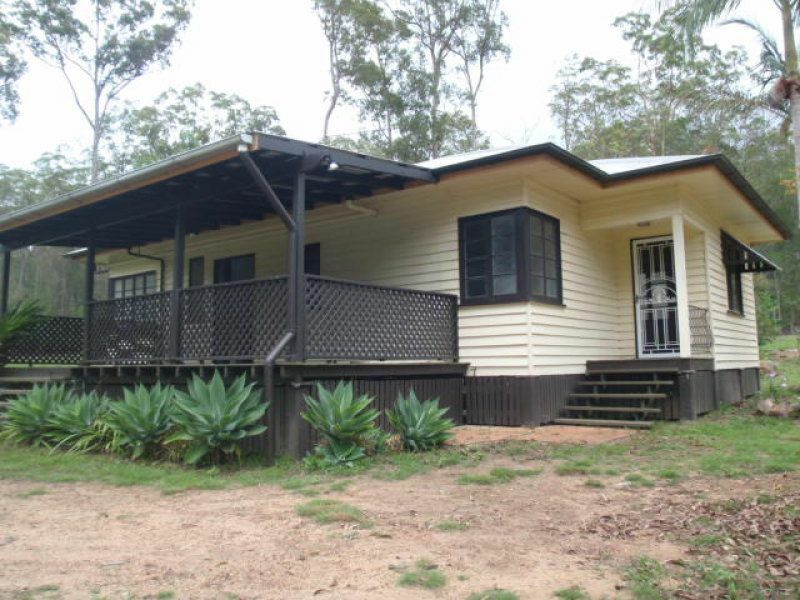 It has a large deck to entertain on , or just rest & listen to the birds. 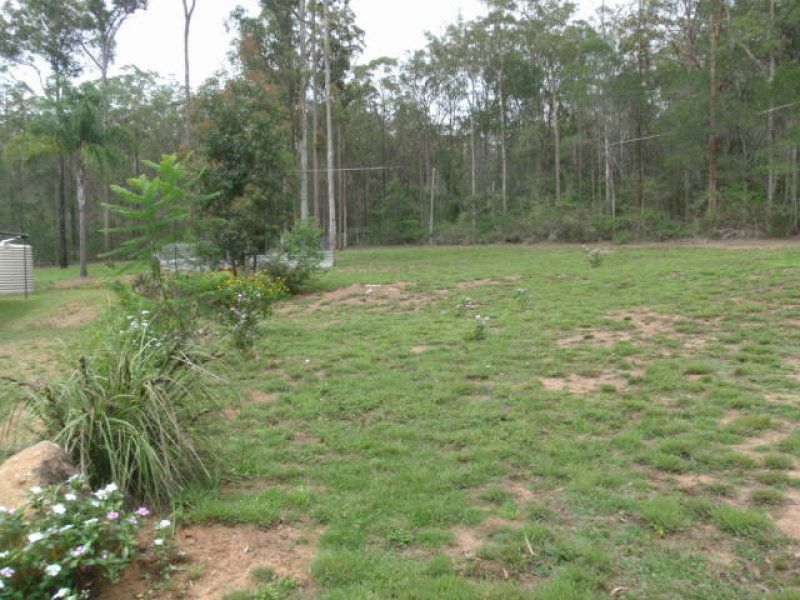 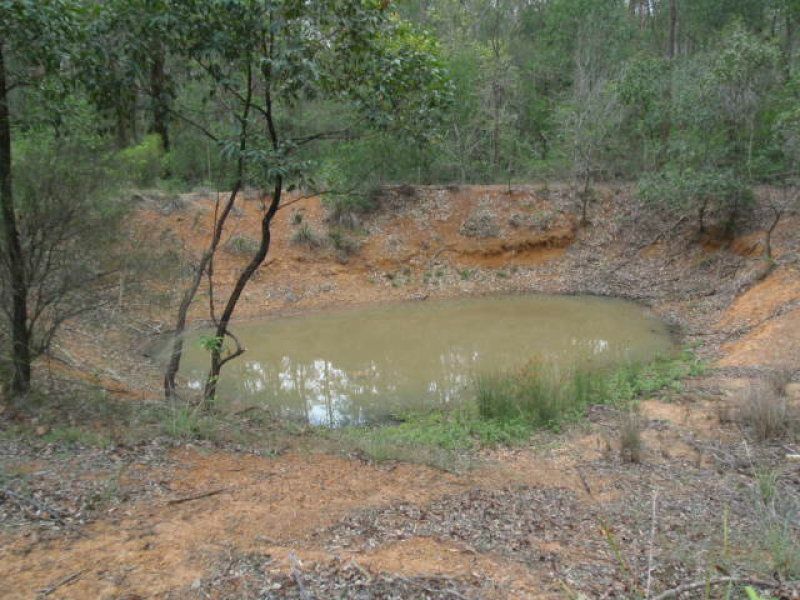 The house area has been cleared with some new bushes & plants, leaving at least 2 1/2 acres treed with a dam. 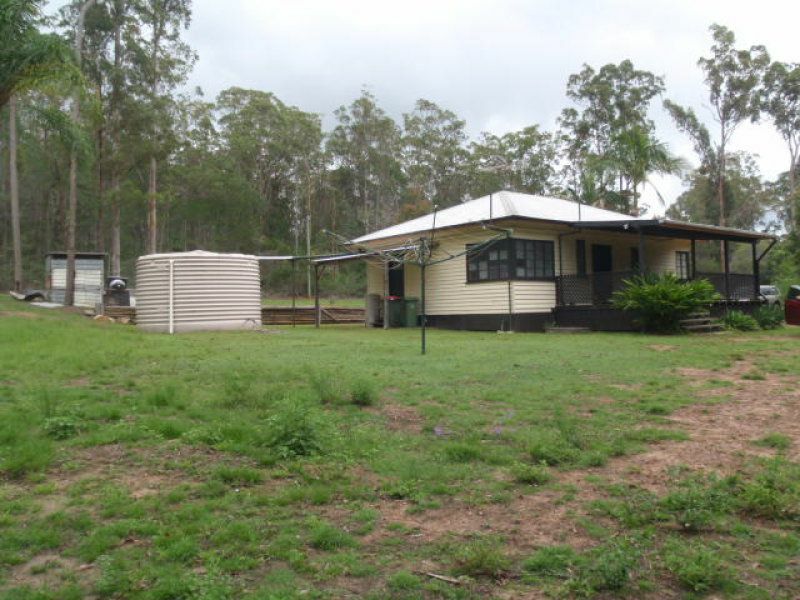 This property has a very peace full setting, so come & have a look.